I haven't seen a diablo texture pack yet so I decided to start a Diablo based texture pack of my own. I'm working with it in 32x32 pixels since 16x16 is a bit limiting. 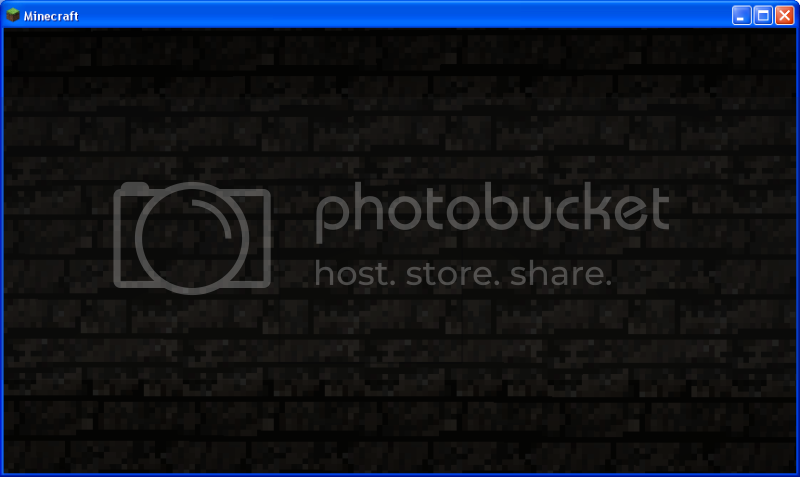 I may or may not release a public version of the texture pack once I'm finished with it but we'll see. The first texture: Adminium which will be used for the dungeon floors. The floors and walls of the dungeon will be made of Adminium and Obsidian to prevent creeper damage during exploration of the dungeon. 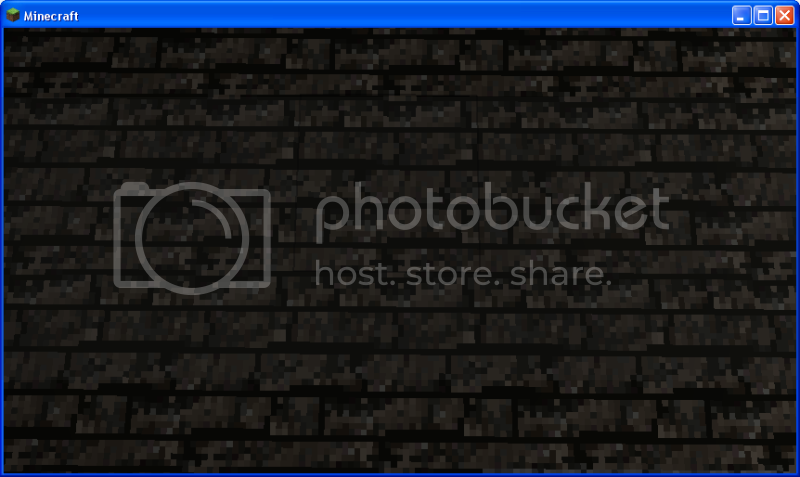 In my alternate Regular playable version of the Texture pack this texture will replace cobblestone. I'm making this with the plans and hopes of making a challenge map for people to play on with a nice texture to fit the theme. The map will be based on the first Diablo's graphics and dungeon layouts and based exactly on a randomly generated map I am currently using my Rogue on. Further details I will provide once I've completed more of the texture pack.